As a Fortune 500 company with over 19,000 employees across the globe, we have a great story to tell. 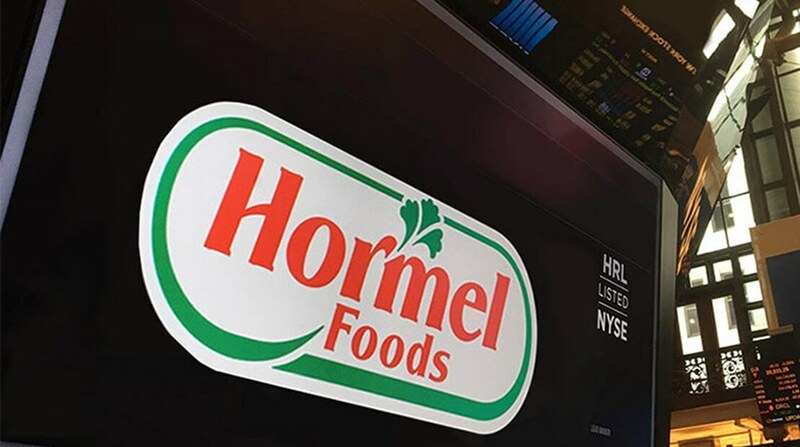 What brands are owned by Hormel Foods? You can see our entire list of brands in our brands section. 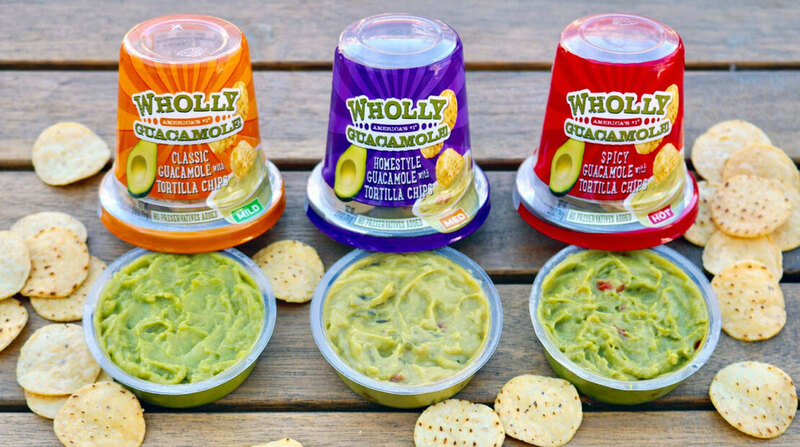 Does Hormel Foods own other companies? 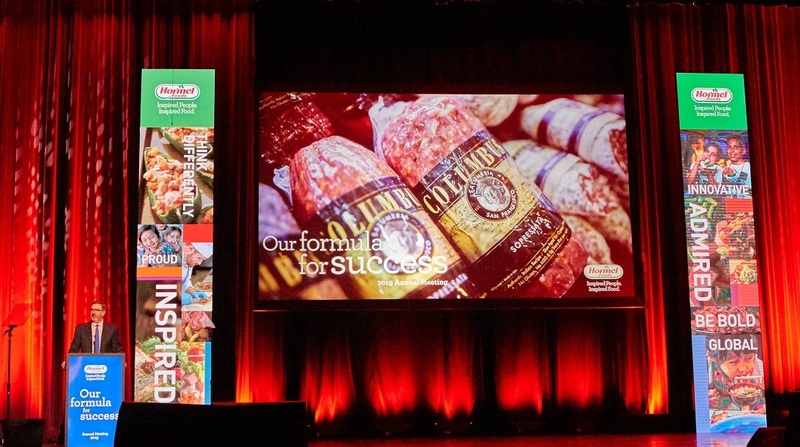 How many people work for Hormel Foods? 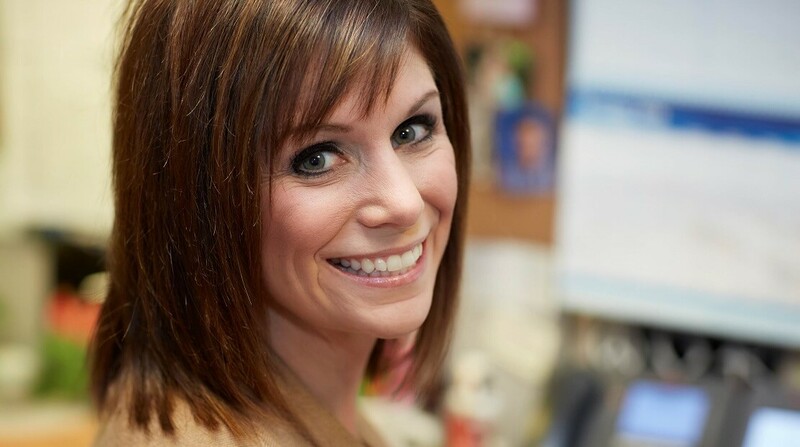 We are proud to employ nearly 20,000 employees worldwide, but are always looking to add amazing people to our team. 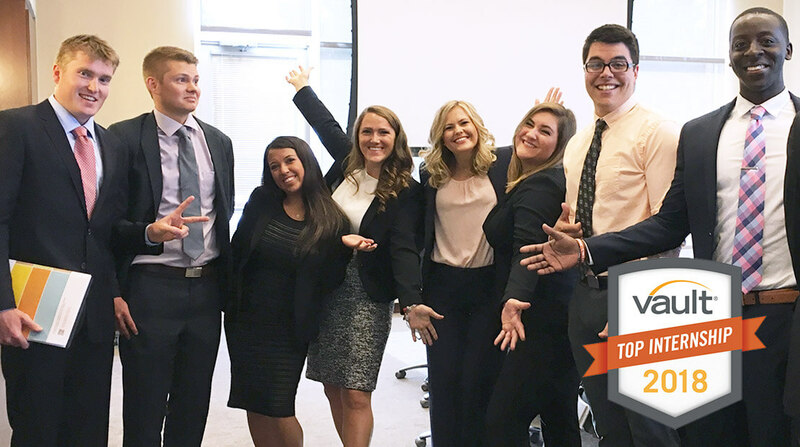 Check out our career section to learn more! 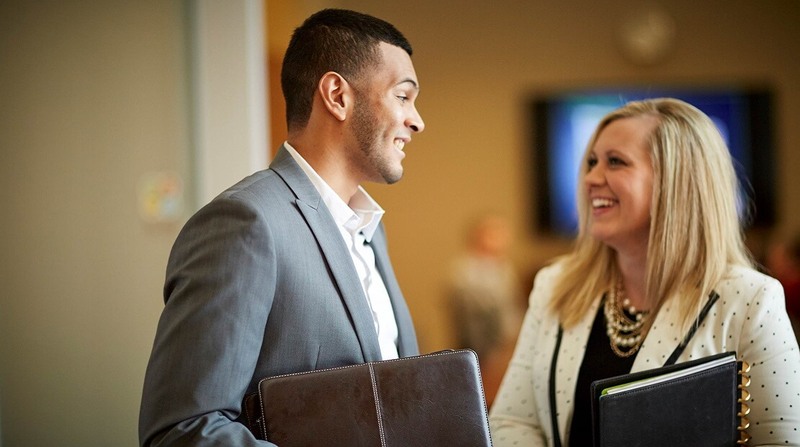 Where can I learn more about your annual meeting? Our annual meeting is one of our most highly anticipated events of the year. Learn more about the date and location by visiting our Investor site. Or if you want a sneak peek behind the scenes, check out this Inspired story about the Annual Meeting. We know what you’re thinking; SPAM® products must grow on trees there. That would be neat, but to believe it you must have taken a coconut to the head. The true root of the island’s love for SPAM® products goes back to World War II, when the luncheon meat was served to GIs. By the end of the war, SPAM® products were adopted into local culture, with Fried SPAM® Classic and rice becoming a popular meal. 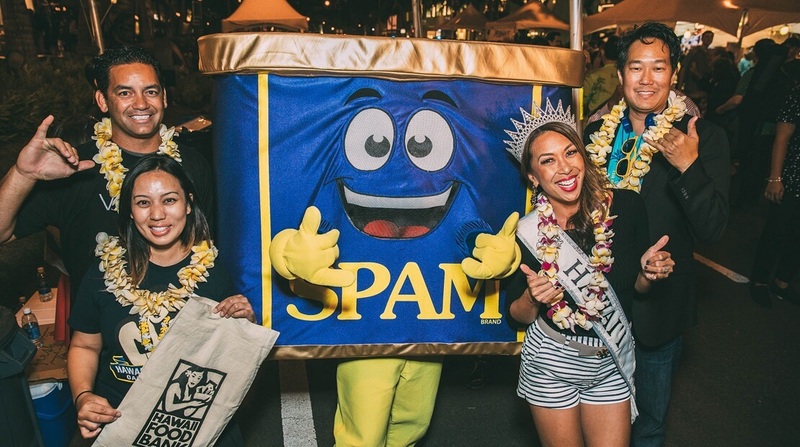 The unique flavor quickly found its way into other Hawaiian cuisine, from SPAM® Fried Wontons to SPAM® Musubi, and SPAM® products became a fixture for breakfast, lunch and dinner. 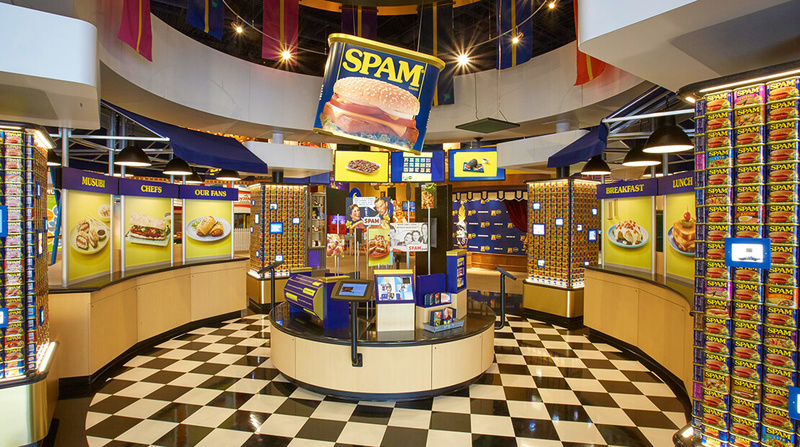 Today you’ll find SPAM® dishes served everywhere from convenience stores to restaurants, reflecting a demand that is unmatched by any place in the world. 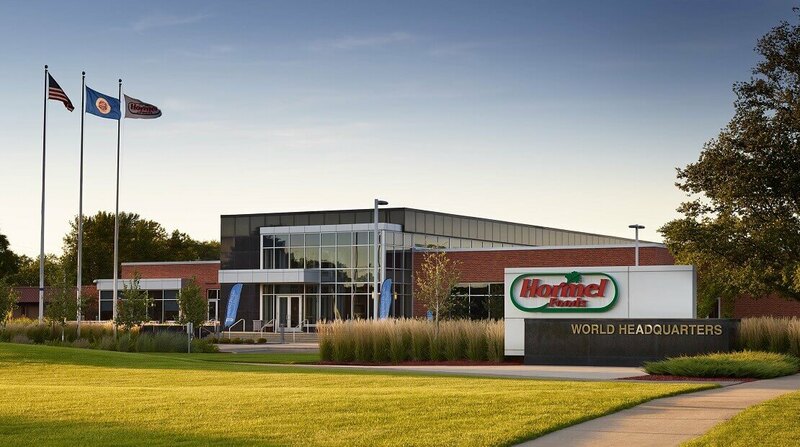 Where is the corporate headquarters of Hormel Foods? You might be surprised to hear we are located in a small, mid-western town of about 25,000 people. When was Hormel Foods founded? George A. Hormel founded Geo. 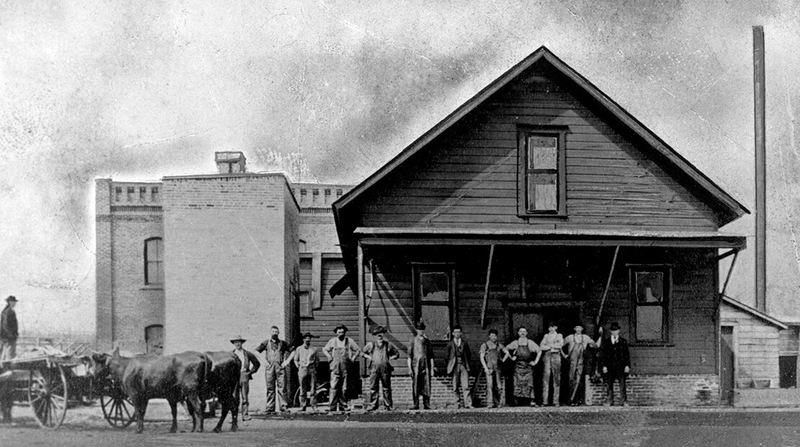 A. Hormel & Co. in Austin, Minn. in 1891. 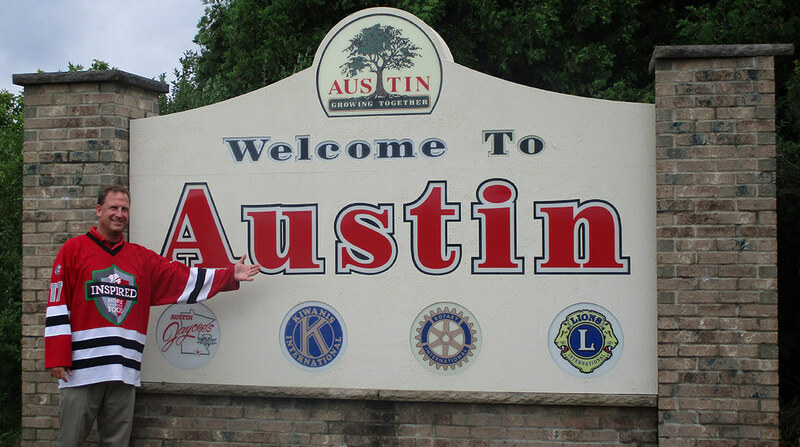 Our company headquarters are still located in Austin to this day. Learn more about our rich and innovative past by visiting our history page. It sure is. Visit our investor site to view or download our annual report.